It is a water-dependent species, generally found in still, shaded water in lowland rainforest, and in pools by slow-flowing rivers. It is not known how adaptable it is to alteration of its habitat, but it can probably survive in secondary habitats providing that some form of canopy cover, or at least shade, remains. It breeds in still water, and has predatory tadpoles. Frozen or freeze dried bloodworms & brineshrimp, Reptomin, any brand of sinking commercial frog food, flake food, livebearer fry. Once the female is ripe with eggs the male will grab her in a lumbar amplexus and begin the spawning dance. 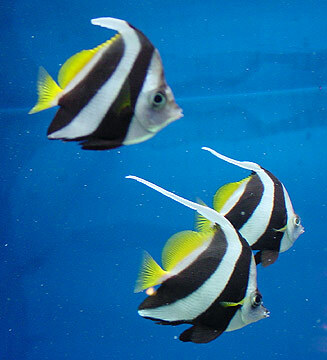 This consists of holding on to the female for many hours and if the female is receptive she will repeatedly swim and dive to and from the surface in a circular motion and release floating eggs near the surface and the male will release his sperm to fertilise them. 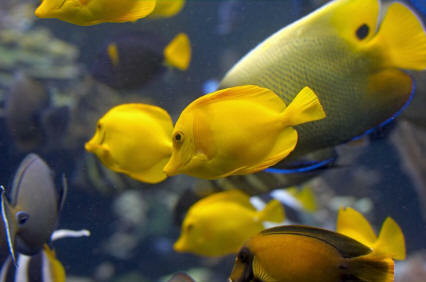 As many as 750 eggs may be released and these tend to scatter across the aquarium. The frogs may eat the eggs, so remove the adults. The eggs will hatch after 2-6 days and the 4mm tadpoles are carnivorous and will require high concentrations of infusoria and microscopic protozoans if they are not to starve. 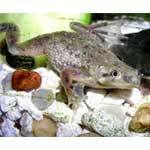 After a few weeks the tadpoles will be large enough to eat whiteworm, baby brine shrimp, Cyclop-eez, etc. Six weeks after hatching, the tadpoles will metamorphose into small frogs about 14mm long. 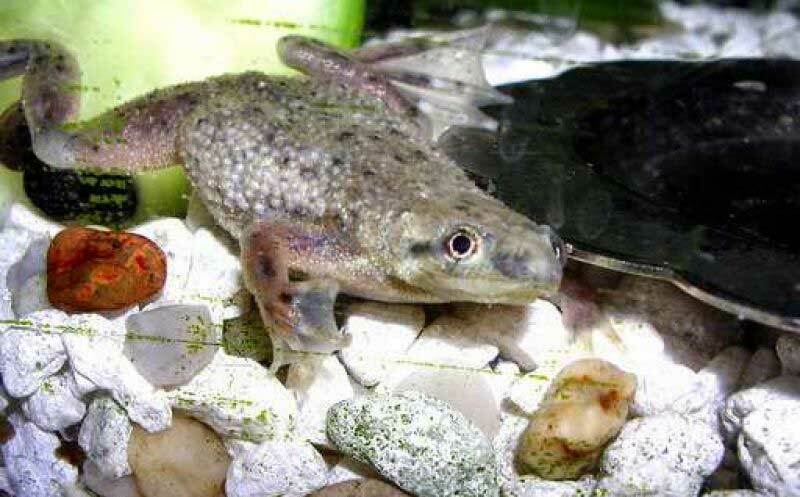 African dwarf frogs are docile enough to mix well with freshwater fish like the goldfish, small catfish, guppies, beta fish, tetras, swordtails and platies. Small crustaceans like the cherry shrimp and the Singapore Flower shrimp can go into the mix. That last thing you want is to have predators in the community. Provide adequate hiding places. Caves, etc.